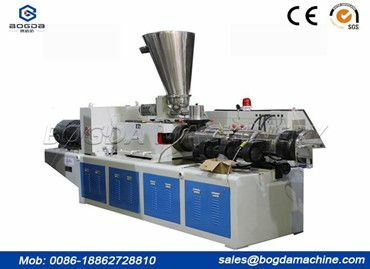 The basic maintenance is to clean the Conical Twin-Screw Extrusion Line and lubricate the moving parts of the extruder. 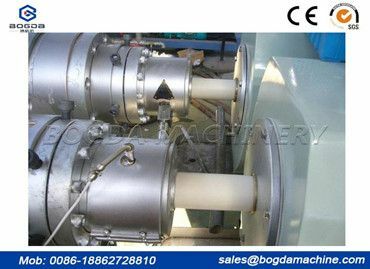 The bellows expansion joint from Single Wall Corrugated Pipe Making Machine cannot bear the weight and should be hoisted separately. 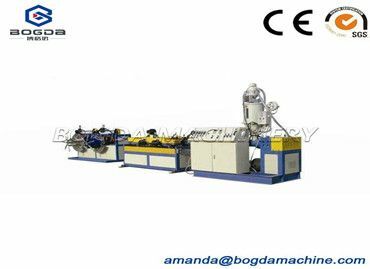 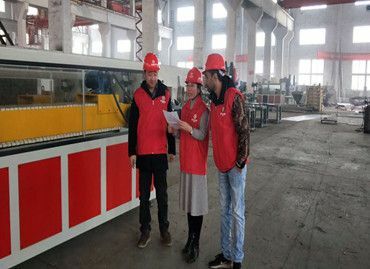 In recent years, the large-scale PVC Ceiling Panel Extruder Machine, as an important representative of the CNC pipe production line, has frequently appeared in the world international pipe production line exhibition. 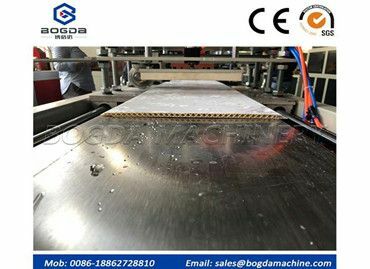 Bogda Machinery Group is a specialist manufacturer of Recycling Washing Pelletizing Line and recycling machinery with an in-house research and development center where all of our machines have been designed, tested, and constantly evolving.